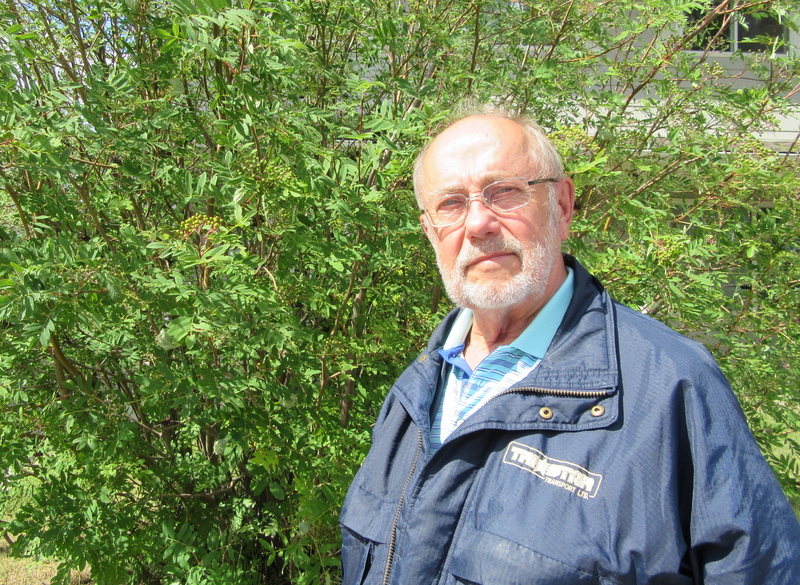 Jim is on of the original and long-tem facilitators in the SaskOutdoors “Projects” programs and has been a staunch supporter for over three decades in Saskatoon and northern areas. In the mid-1980’s he worked as a science teacher with the Saskatoon Public School Board, taking a lead role in science education for the board. He conducted many workshops to train Saskatoon Public School Division teachers in Project WILD. He was one of the first Saskatoon teachers to train in Project WET when it was first previewed in Canada in 1995. Shortly after he retired from full-time teaching, he began his second career in teacher education in the 1990’s, delivering science methods classes as a sessional instructor for the University of Saskatchewan. Most recently, Jim has been most known in his roles with the Indian Teacher Education Program (ITEP), and the Northern Teacher Education Program (NORTEP) in La Ronge and the Saskatchewan Urban Native Teacher Education Program (SUNTEP) in Saskatoon. ITEP extension programs were also offered in the Battlefords area and Duck Lake to name only a few locations. Jim delivered many, many Project WET and WILD workshops both on and off campus, often charging only his metrage to make the workshops more affordable to students on reserve. In addition to the one day workshops, Jim also delivered Project WET at NORTEP as an integral component of the science methods class, weaving it through the curriculum. In winter semester 2016 alone, Jim delivered Project WET to the UofS students as well as SUNTEP Saskatoon. Jim also participated as a resource person in several Facilitator Leadership Workshops over the years, identifying likely teacher education students as Facilitator Candidates and then mentoring them after their initial course work. Jim was gratified for two reasons. First, he had been able to get the students to ‘buy-in’ to the program and secondly, the Indigenous students realized that science, as taught in the schools, undermines traditional values and beliefs. One of the reasons that the Projects have been so successful is that they are based on solid ecological principles, that is, congruent with traditional values towards the environment and they are FUN! Jim Taylor Melanson Award Citation, SOEEA, 2016.